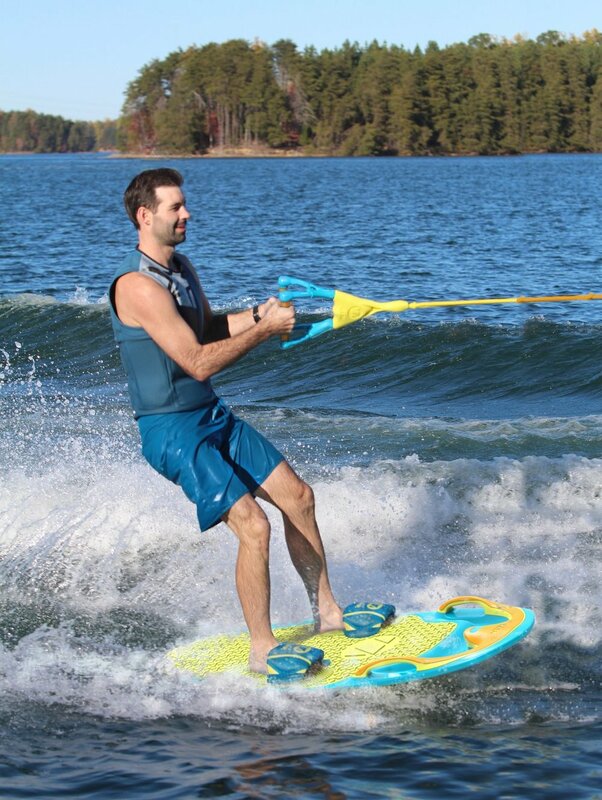 Studio 63 has designed the most versatile water sports board available for beginners to intermediate riders, the ZUP You Got This 2.0! 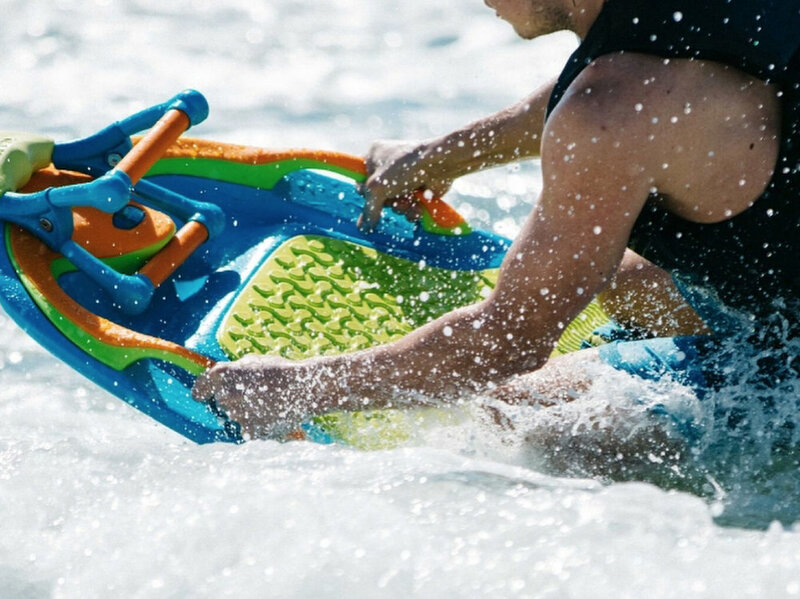 The most versatile water sports board available for beginners to intermediate riders, the ZUP You Got This 2.0 is comfortable, with non-skid EVA foam padding which allows for multiple foot positions anywhere on the board. Easy slip-in multifunctional foot straps are also elbow pads & kneepads when needed. The board is made using durable roto-molding.